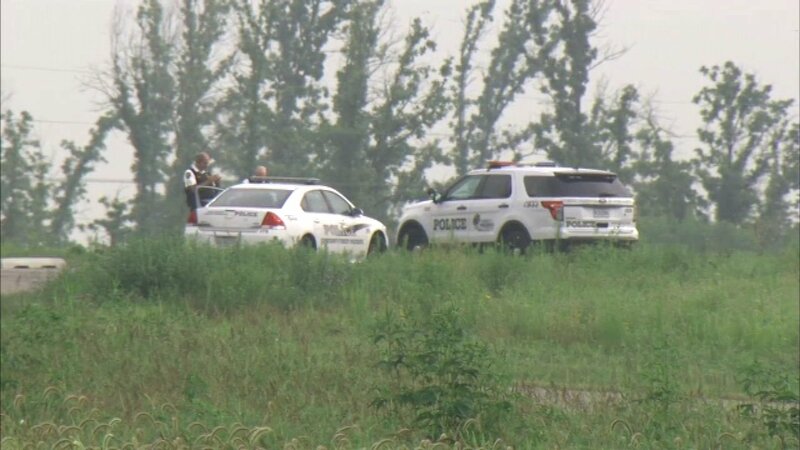 ORLAND PARK, Ill. (WLS) -- A death investigation is underway after a female body was found in a parking lot in southwest suburban Orland Park. The lot is near a bike and walking trail at 104th Avenue and Eagle Ridge Drive. Orland Park police, a fire truck and an ambulance were at the scene around 7 a.m. Monday. A spokesperson from the Cook County Sheriff's Office said investigators arrived around 9:30 a.m. There do not appear to be signs of foul play, the spokesperson said. The person's identity has not yet been released.